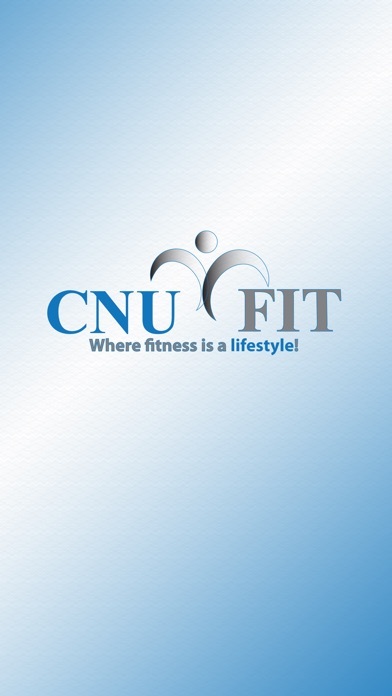 Welcome to CNU Fit, Delaware’s #1 solution for sustainable and permanent fat loss! 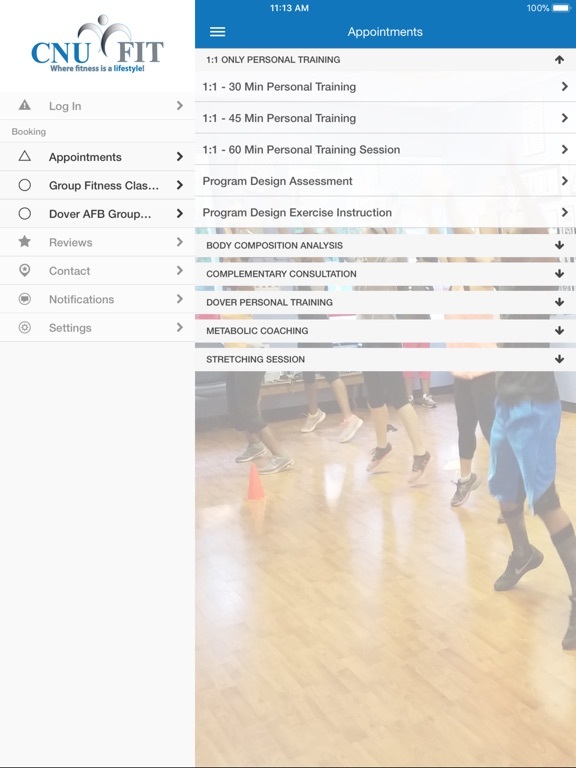 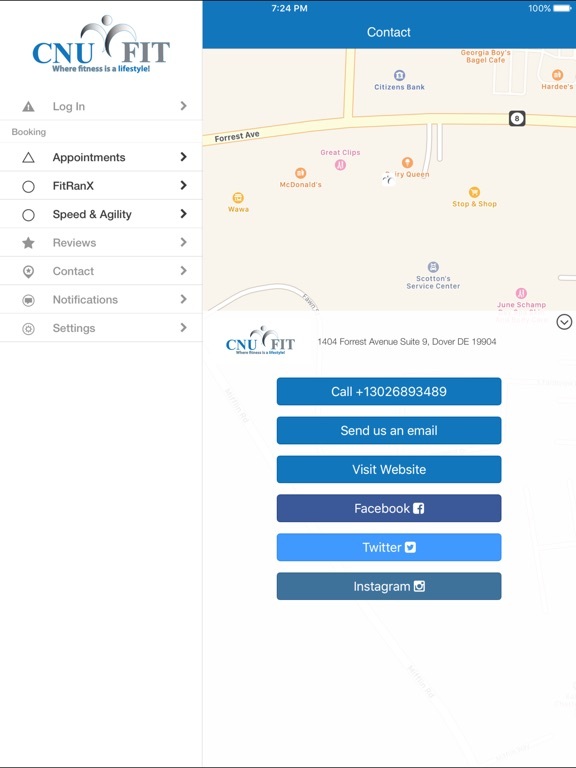 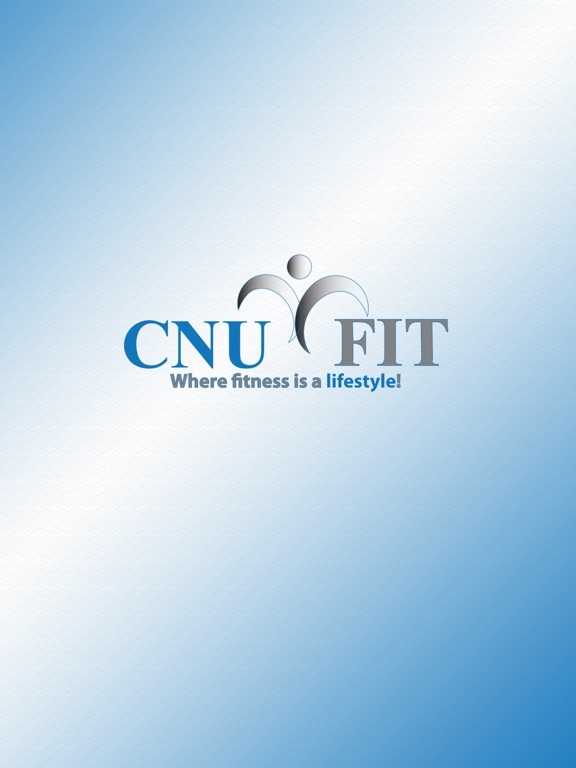 Download the CNU Fit App to stay connected with your local CNU Fit Family. 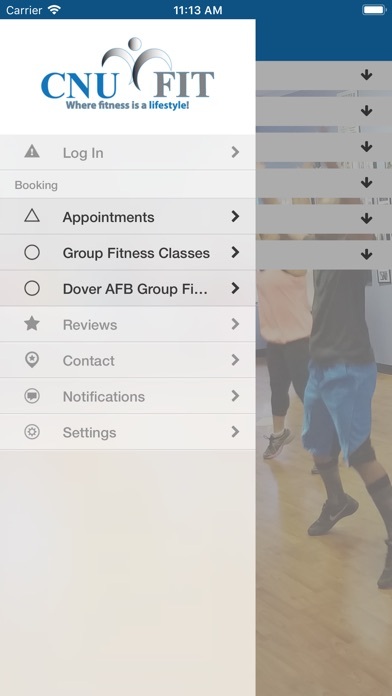 With our App you can enjoy the following features straight from your mobile device: > View the schedule for your CNU Fit location > Schedule Personal Training sessions with your trainers > Schedule Stretching sessions > Register for FitRanX group personal training session > Shop online from the CNU Fit store > Latest offerings and promotions > Manage your account information > Quick links to CNU Fit Blog, Videos, Website and Social Media Download and join today!